You may contact us at 6515 5033 or education@maarof.mosque.sg for any enquiries. Please allow us a grace period of 1 week for us to respond. We will do our best to reply to you as soon as possible! For updates on closure of our Education Counter, you may check our Facebook page here. We hope to see you and your children at Madrasah Masjid Maarof! We encourage parents to make payment in a timely manner. Payment of monthly school fees is due by the 15th of every month. We accept cash and NETS at our Education Counter, Level 3. Parents may also apply for GIRO to ease the process. 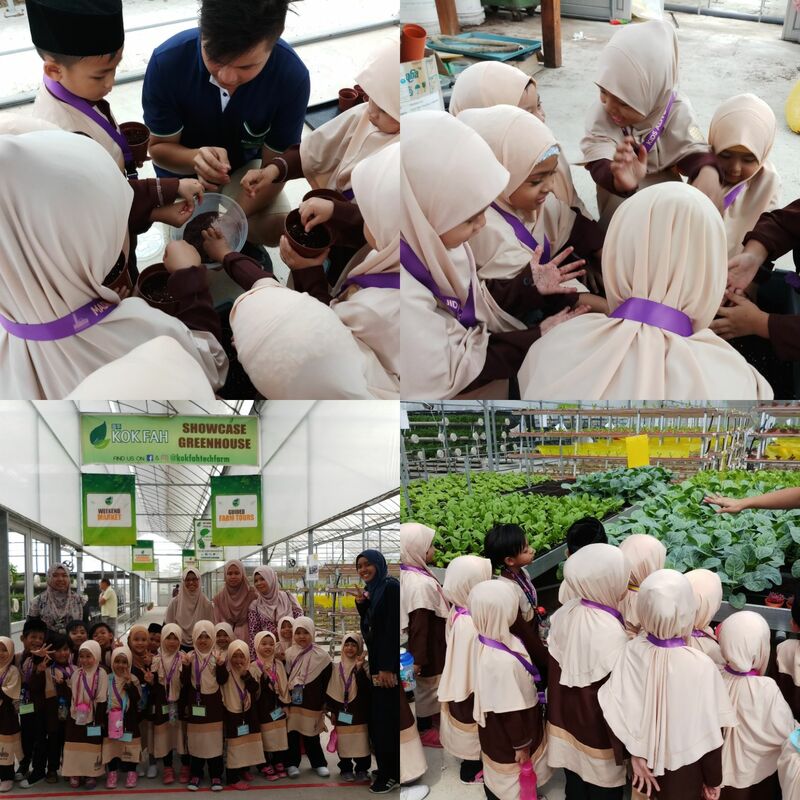 For the aLIVE programme, MUIS offers the Islamic Education Fund (IEF) Grant to ensure that no child is deprived of Islamic Education due to financial difficulties. You may download the IEF form here or get a physical copy from our Education Counter, Level 3. Do take note that we will require a complete registration form and all the required documents to process your application. For the Quran Recitation Class (QRC), we have the Sponsor-A-Child initiative. Please approach us if you wish to apply for this grant. Upon successful application, students will need to maintain an attendance of at least 90%. However, this sponsorship will only be effective if we have the community coming forward to donate. We invite those with means to make a donation at our counter. A whole-year scholarship for one student totals to $280. We also accept donations of $20 to cover 1 month’s school fees. May Allah bless those who make it easier for others to learn the Holy Quran. Baarakallahu feekum. Our registrations for aLIVE Madrasah and Quran Recitation Class for AY 2019 is open! Alternatively, you may get the form from our Education Counter, Level 3. Do take note that we require BOTH PARENTS’ SIGNATURES on the forms. This include divorced parents without sole custody order. Please submit the relevant custody/guardianship/death certificate if applicable. Do approach us if you require any assistance/clarification in this matter. payment of $130/$80 which consists of the registration fee, miscellaneous fee and 2-month (January & December) school fees. We invite those eligible for financial assistance to apply for the Islamic Education Fund (IEF).